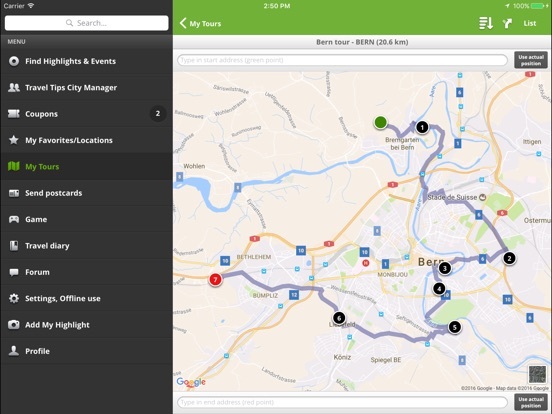 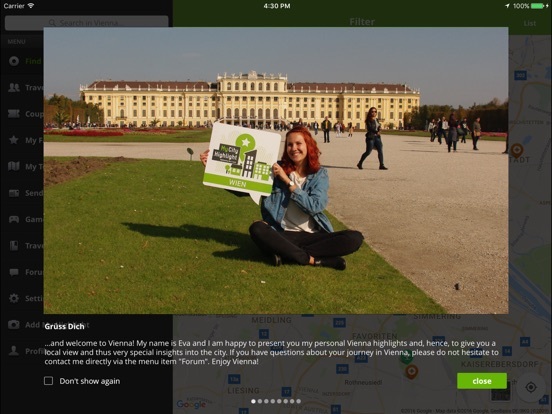 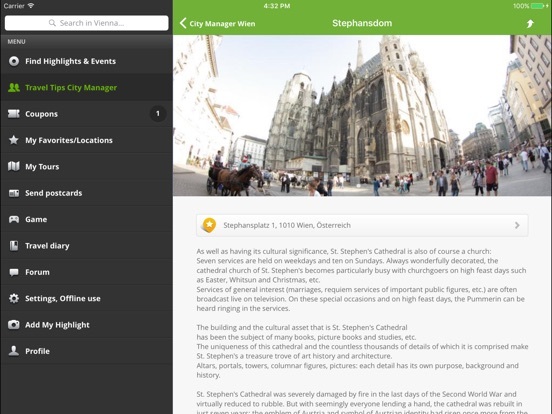 Get now your trip advisor and city guide for Vienna. 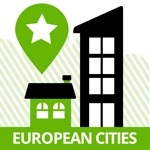 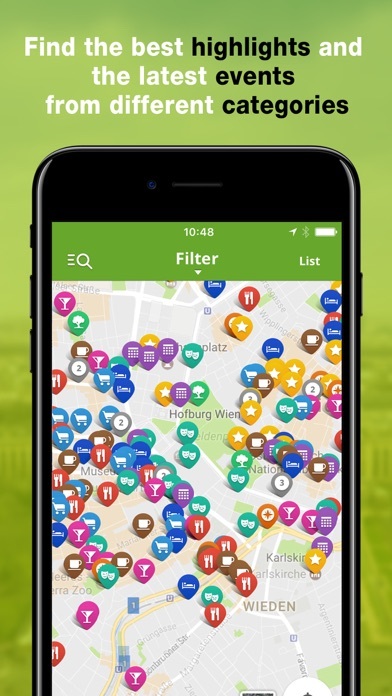 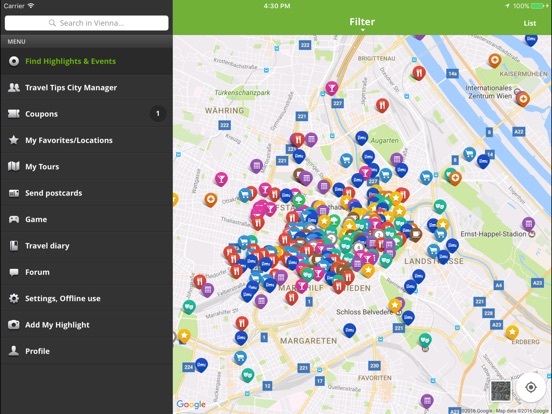 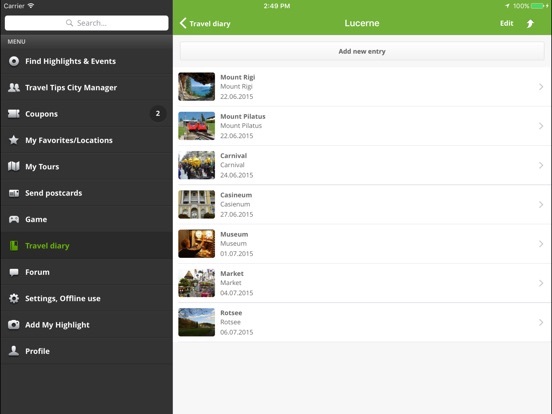 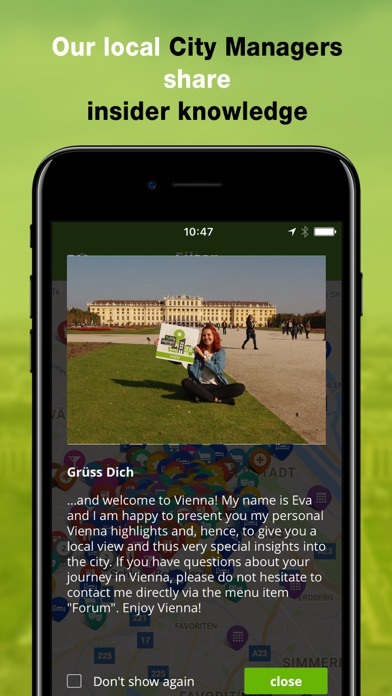 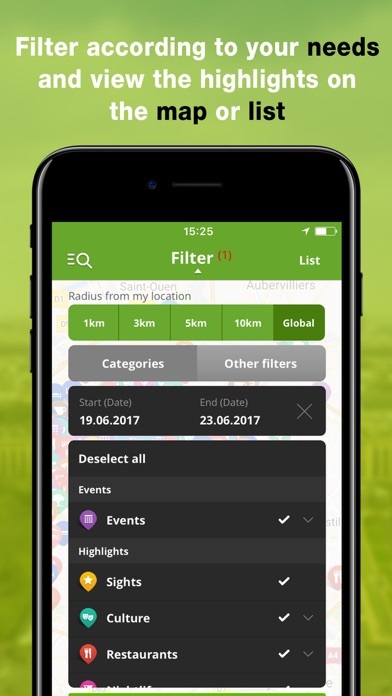 The "City Guide Vienna" is a decoupling of the MyCityHighlight App "Travel Guide Europe", which you also find in the App Store. 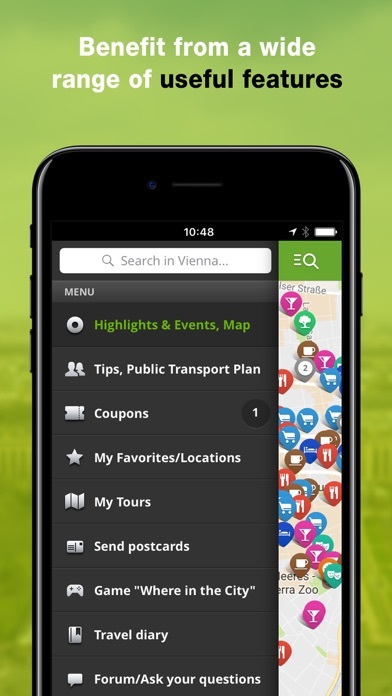 For Vienna we offer a printed travel guide. 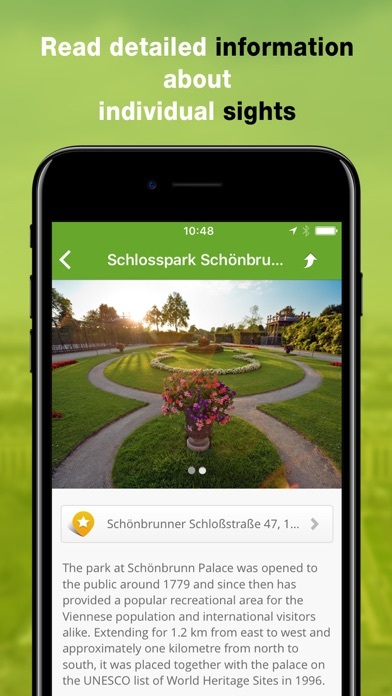 The best in a short overview.